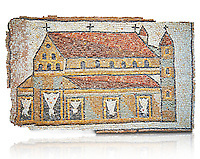 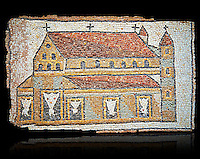 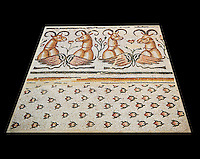 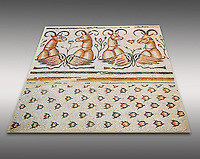 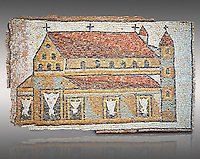 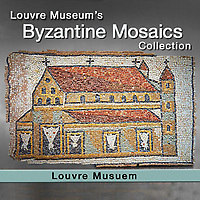 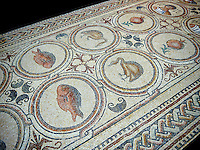 Pictures & images of the early Christian Byzantine Roman mosaics from the Louvre Museum collections, Paris. 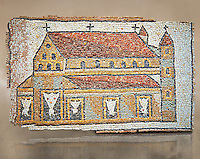 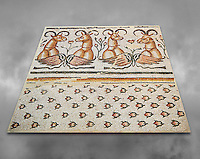 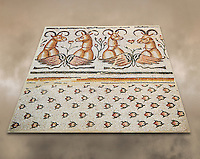 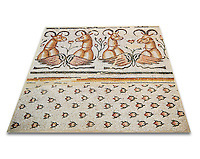 Download pictures & images of the early Christian Byzantine Roman mosaics or buy as photo art prints on line. 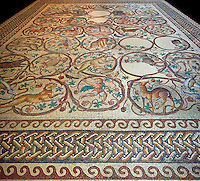 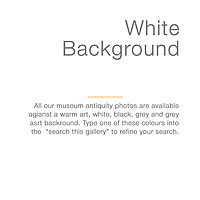 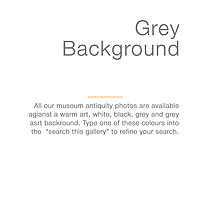 Non editorial usage rights must be obtained from the Louvre Museum Paris.